Wow, what a great response to Fortnite Battle Royale! Here’s an update. Duos will release in most regions with this release. We want to make sure that adding a new playlist doesn't make the experience less enjoyable so stay tuned for more updates on the status of Duos in your region. Bring a friend and let the duos begin! Supply Drops are back! ! We tried once, but couldn’t quite stick the landing. We fixed those issues and we’re excited for them to return. 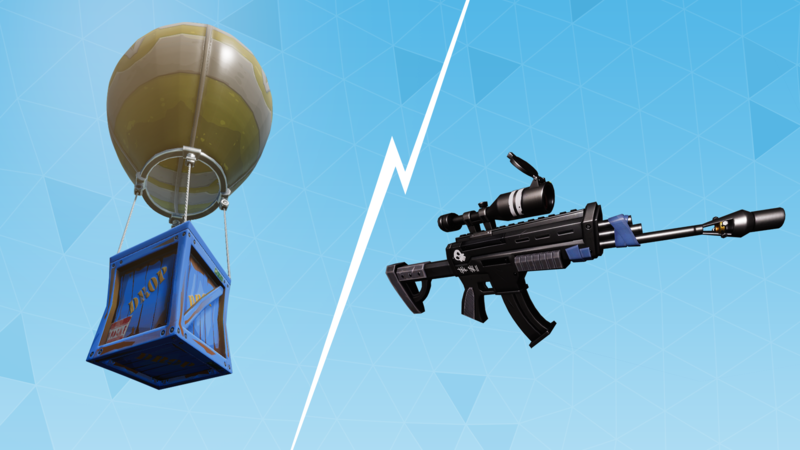 Supply Drops are more likely to contain rare weapons and items that you want in a pinch. They’re also a hot zone for attention, so planning how to grab one is important. Watch the skies for those supplies. Almost all of our weapons are hitscan (Sniper Rifles are the exception). That means when you fire, there is no travel time and the target is hit instantaneously. We initially started with very high accuracy on our weapons. This often led to being shot by someone who you couldn’t see, making crossing open fields too risky. It led to more conservative play, and camping became dominant. It also didn’t differentiate the weapons well – if a Pistol can kill people at the same range as a Rifle, were there enough other differences? 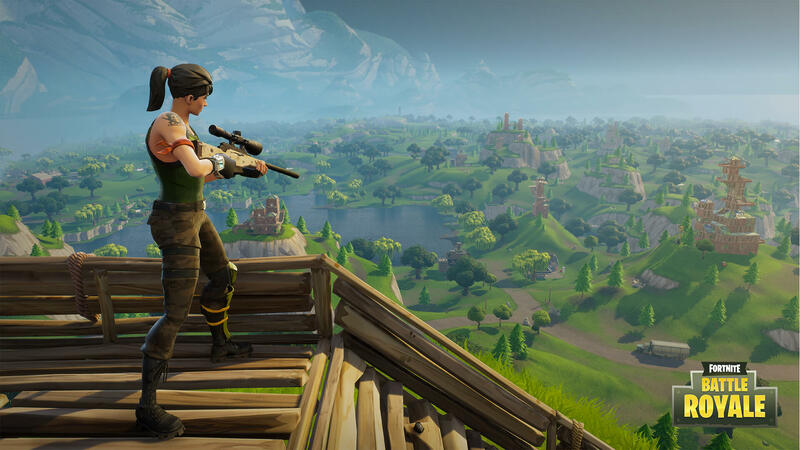 Engagement strategy is a key component of our combat (including building walls), and if you don’t have time to defensively respond to being shot, we lose out on what Fortnite’s building brings to the table. This meant using accuracy as a mechanic to force closer engagement distances. In most cases, this had the desired result: weapons very neatly grouped into different ranges. 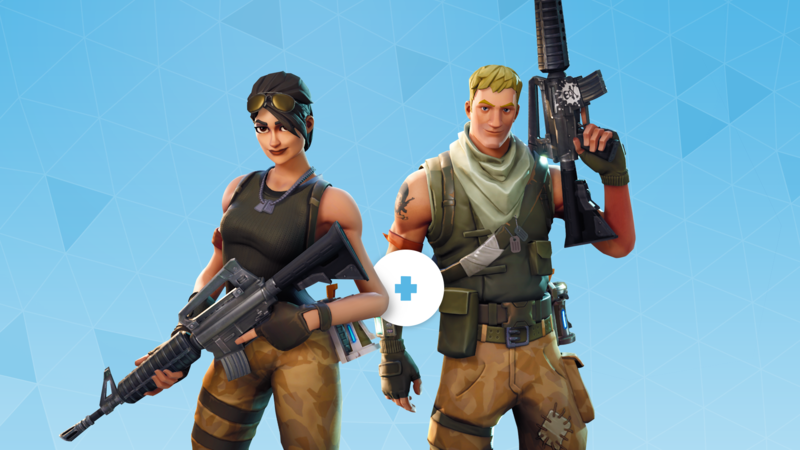 After looking at this info, we quickly realized that a Scoped Assault Rifle and a longer range SMG were required to round out our base weapon lineup, which we added in the update on 9/26. Some weapons don’t quite live up to their expectations. The biggest culprits are the Assault Rifles and the SMGs which were recently adjusted. We’ll continue to evaluate and there may be more incremental improvements, not a radical adjustments. It can be unclear what improves accuracy. Standing still, crouching, and aiming (instead of hip-firing) all have some form of impact on accuracy. We’ll look into ways to improve usability on the reticle, including improved readability of your accuracy cone. We’ll be running prototypes using more recoil and reducing accuracy penalties. The idea behind this is that the first shot will have higher accuracy (but again, not perfect) and then subsequent shots will require slightly more skill. These will be incremental adjustments until we find the sweet spot. Lastly, enabling projectiles for all weapons (not just the Sniper Rifle) is something we’d like to explore. Doing this would allow for tighter accuracy overall. We’ve run prototypes internally and it shows promise, but there are challenges preventing us from turning it on. Once those are sorted out, we’ll consider running a broader test. Our goal is to provide a competitive experience without losing our unique playstyle and crazy over-the-top moments that Fortnite Battle Royale brings to the table. We look forward to your help as we continue to hone the experience. For those of you who have strong feelings on this subject, we encourage you to participate in discussions on our forum. We also plan to spin up a PTR in the coming weeks where we can test out some different ideas and gather your feedback.